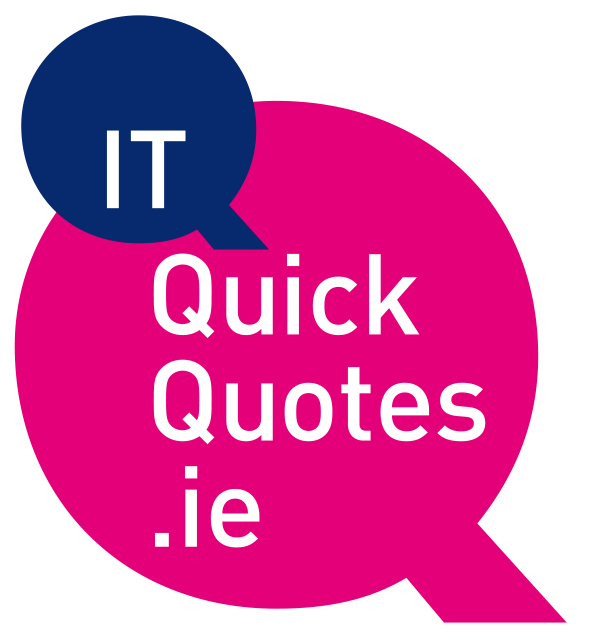 Join us for our VMware NSX Breakfast Briefing at Hayfield Manor, Cork on Thursday 18th October 2018 from 8.00am-10.00am. 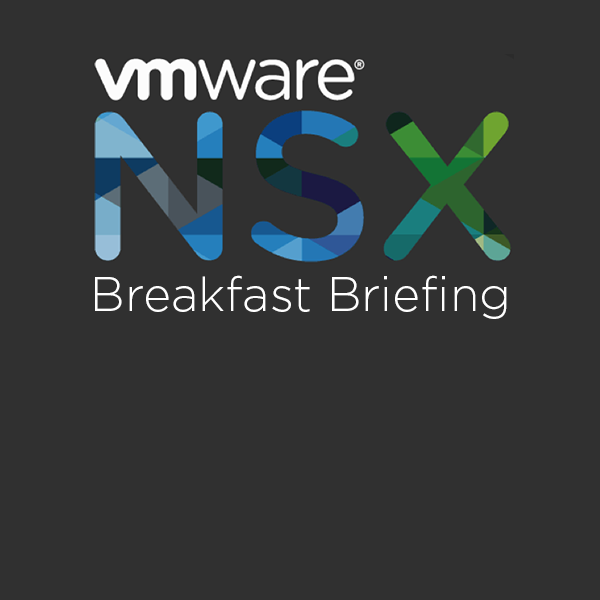 Hear about VMWare NSX and how it is securing networks and workloads with real customers. VMware NSX Data Centre delivers consistent, automatable network security to workloads no matter where they live -- from the data centre, to the cloud, to the edge. With NSX Data Centre, network security policies can be defined based on application contexts and enforced on every individual workload, without the need to touch the physical network.